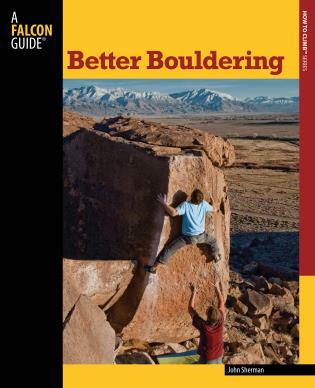 This thoroughly revised and updated new edition of Better Bouldering presents all the techniques and tricks gleaned from the thirty-year bouldering career of John Sherman, America's most noted and notorious bouldering guru. Sharing the most recent trends in techniques, equipment, and injury treatment and prevention, Sherman imparts his insider knowledge of the sport through colorful instructional text and “combat” stories from his own bouldering career—allowing both beginning and accomplished boulderers to learn from the author's mistakes rather than their own. 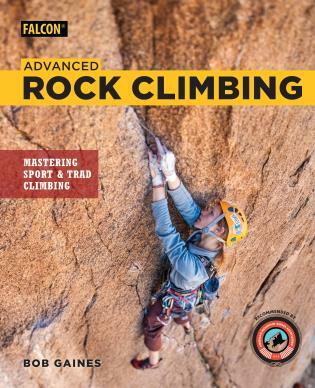 Among the guest contributors for this new edition are top boulderers Paul Robinson, the 2008 ABS national champion, writing on gyms and competitions; and Angie Payne, the first American female to climb V13, who shares a woman's perspective on bouldering. 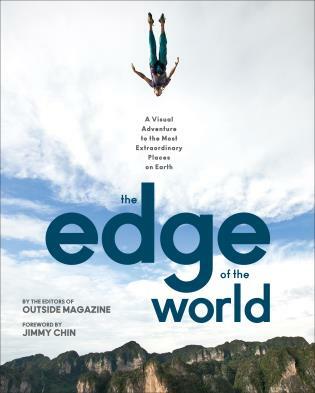 More than 300 new color photos taken at the most popular bouldering locales throughout America and the world clearly demonstrate in dramatic fashion the concepts explained in the always entertaining text. 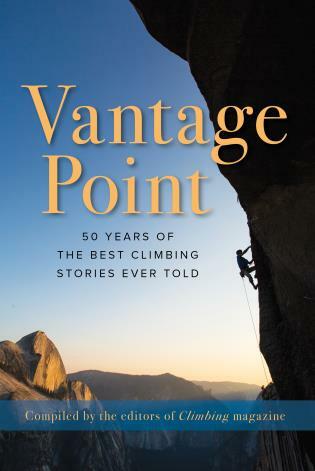 John “Verm” Sherman is arguably the most prolific and experienced American boulderer, in the last 36 years having visited over 600 areas and climbing an estimated 15,000 to 20,000 boulder problems, thousands of them first ascents. During the mid-80s to early-90s, Sherman was the foremost developer of bouldering at Hueco Tanks, Texas, one of the world's premier bouldering areas. He established over 400 first ascents there. While writing the first Hueco Tanks bouldering guide, he climbed all but one of the 900+ problems in the book. In the process he introduced the V-system of grading boulder problems which became the widely accepted standard throughout North America. Sherman also designed the Kinnaloa Sketchpad, the first commercially available bouldering pad, upon which the majority of subsequent designs are based. He is particularly fond of ground-up highball first ascents--high risk propositions requiring outstanding skill and judgment-- passion that started in the pre-pad era and continues today. 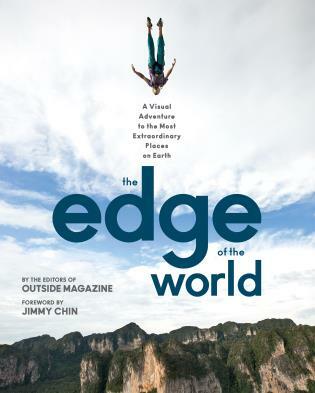 Sherman is the author of several books on bouldering, including Better Bouldering (Falcon), Sherman Exposed: Slightly Censored Climbing Stories, and Stone Crusade: A Historical Guide to Bouldering in America.